Owl style jewelry is popular and charming. 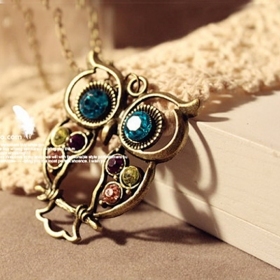 This item is one of multi-color fashion and vintage owl styles. You can see, it's really nice and each lady would like to own it. No matter you wear it in daytime or at night, you can always an eye-catching point. 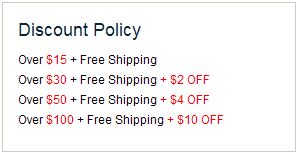 You can enter our store to see more owl series jewelry such as earrings, rings and so on. Warmly welcome.